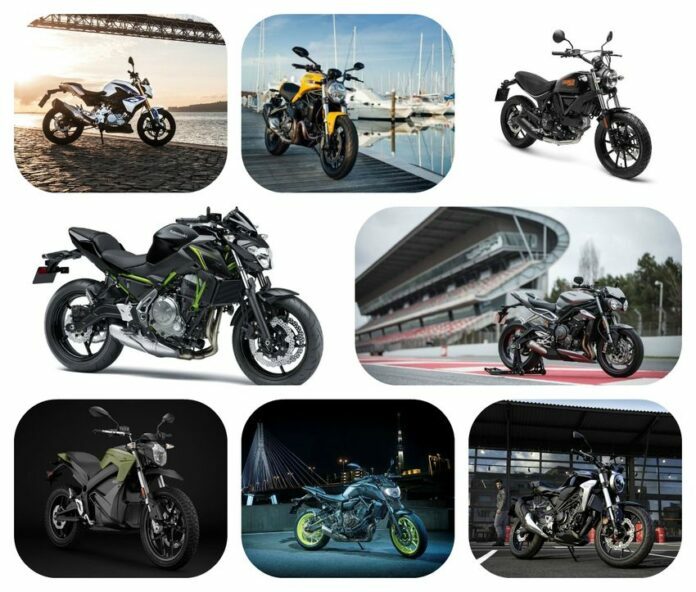 As 2018 draws to the end, it is a time to make a recap of best urban motorbikes that came out in the previous 12 months. Some of them are older models that received mild facelifts, others are brand new, but they all have one thing in common, they are bred for city streets. In practice, that means they are fast, light, and nimble. You won’t find massive plastic fairings on them, as they inhibit the ability to swerve in and out of traffic, preventing them from doing what they do best, blaze through packed streets and reach their destination while people in cars are still waiting on some jammed intersection. 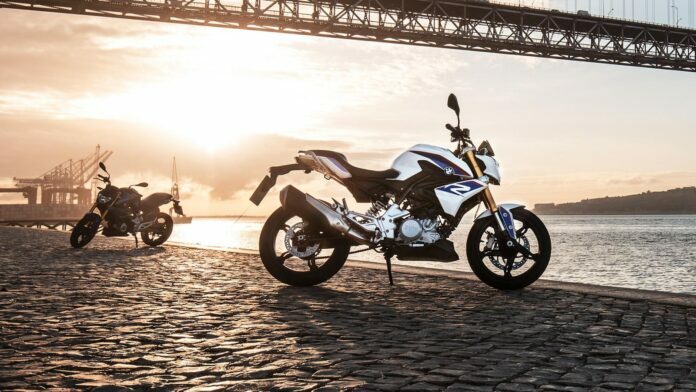 While the G 310R is the smallest bike in BMW’s stable, its 313 cc engine provides more than enough power to make it one of the most enjoyable rides in the city. Design not so much for top speed, but for acceleration, since that is what you need in an urban environment, G 310R is the essence of a street bike. 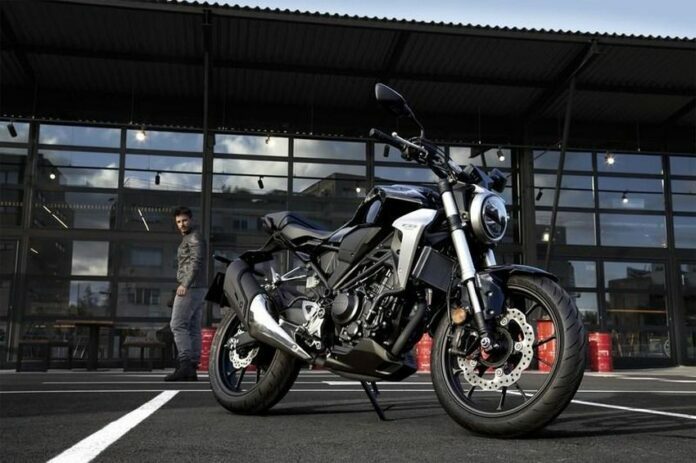 Honda’s latest model, riding on the tails of the success of their CB1000R Neo-Café, is one of the most beautiful bikes on this list. The bike has that modern retro look everybody seems to after these days, with a huge round lamp (LED, of course) mounted on the handlebars. Powered by a 286 cc, single-cylinder engine, there is plenty of power for a quick commute to and back from work. 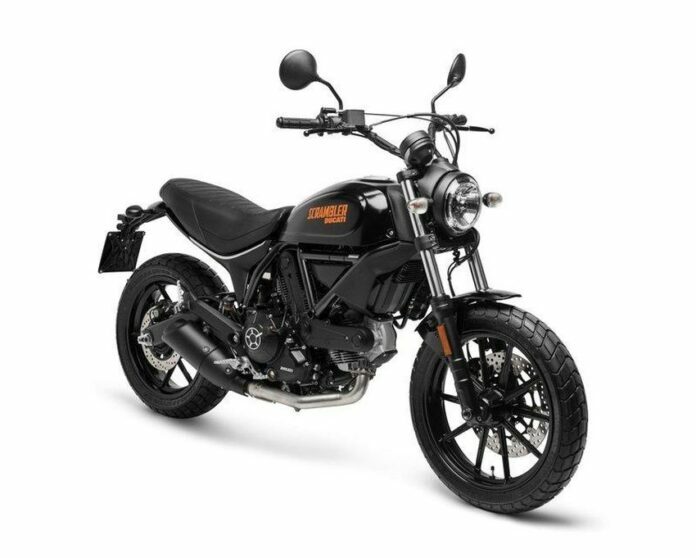 The latest Ducati is the heir to the Scrambler Sixty2, which was manufactured until last year. Both bikes share the same frame and lean, naked design. A 399 cc, air-cooled, L-twin engine delivering 41 horsepower is more than enough to leave everyone else in the rearview mirror, while you zoom the streets on your way to work. 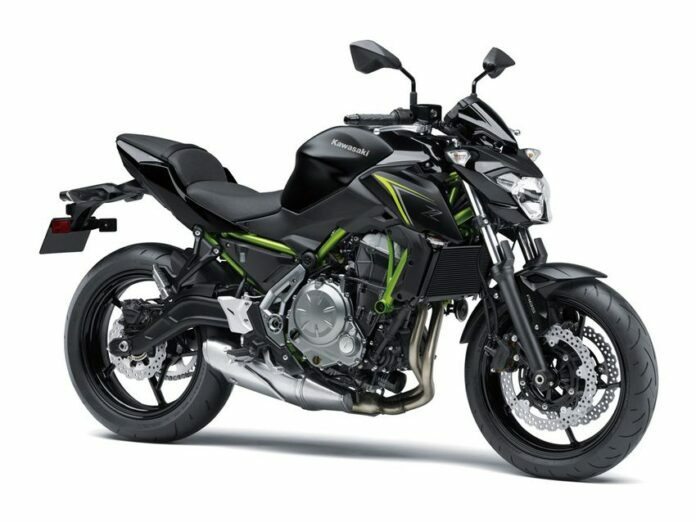 Kawasaki Z650 is the latest streetfighter from the Japanese manufacturer. When you get right down to it, it is basically a Ninja 650, with some cosmetic changes. Some would complain about that, but knowing how great Ninja was, we say bring it on. 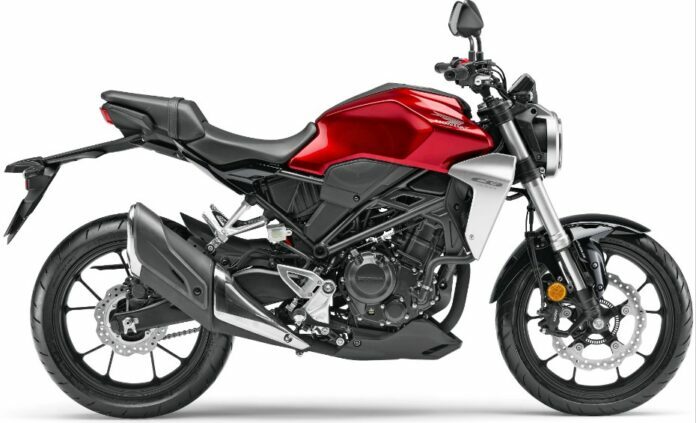 The engine is the same as in the new Ninja 650, a 649 cc four stroke, liquid cooled, fuel injected, with inline twin cylinders. The braking power is provided by dual 300mm petal disc brakes at front and a single 220mm petal disc at the rear wheel. Both are also borrowed from the latest Ninja 650. 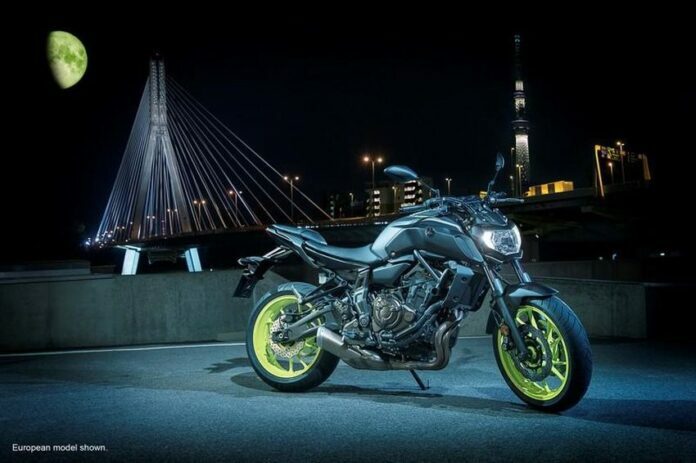 Formerly known as FZ-07, Yamaha MT-07 is one of the most popular streetfighters in the world. The Blue Team was well aware of that when they designed the latest model and were careful not to destroy that legacy with something silly. The 698cc “Crossplane Concept” engine is the same, but the design is drastically different, bringing the bike in line with modern flows. Both front fairing and tank fuel are redesigned to be sleeker and more aggressive, creating a truly beautiful bike. 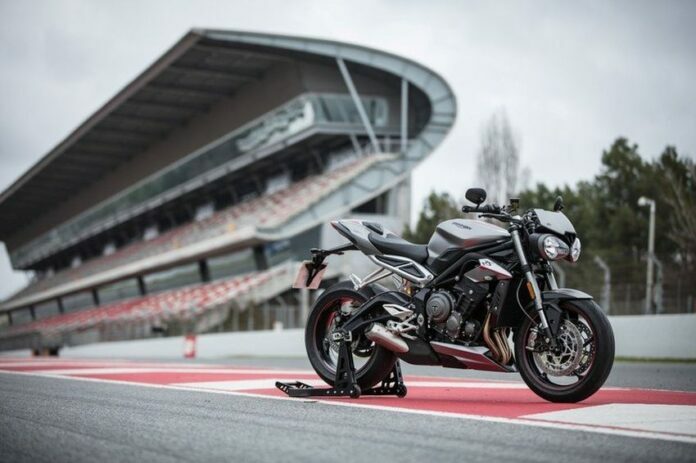 A long-awaited addition to street bikes, Triumph Street Triple was well worth the wait. The design s simply stunning, with aggressive posture and the dual front light is the perfect blend of retro look and 21st-century technology. We expected nothing less from the iconic manufacturer. It is powered by a 765 cc engine, with 111 horsepower, and 54 lb-ft of torque. When it comes to streetfighters, Ducati Monster is the legend. Packing the largest engine of all, an 821cc Testastretta engine, delivering 109 horsepower and 63.5 lb-ft of torque. 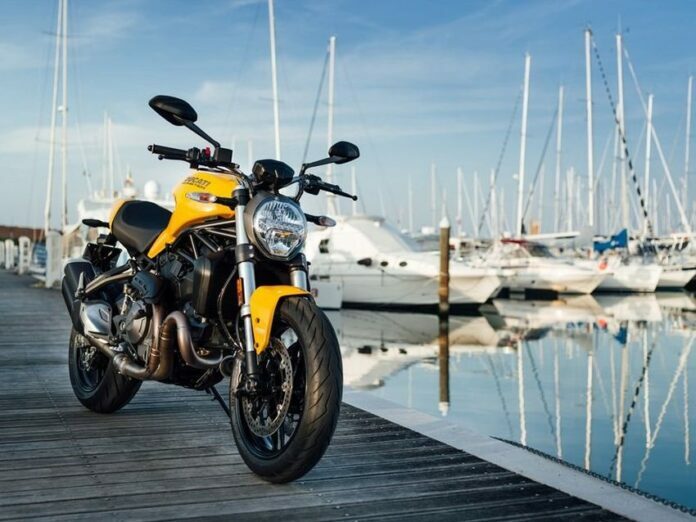 Some of the details of the new design come directly for its larger cousin, Monster 1200, which is a good thing since it is an amazing design. 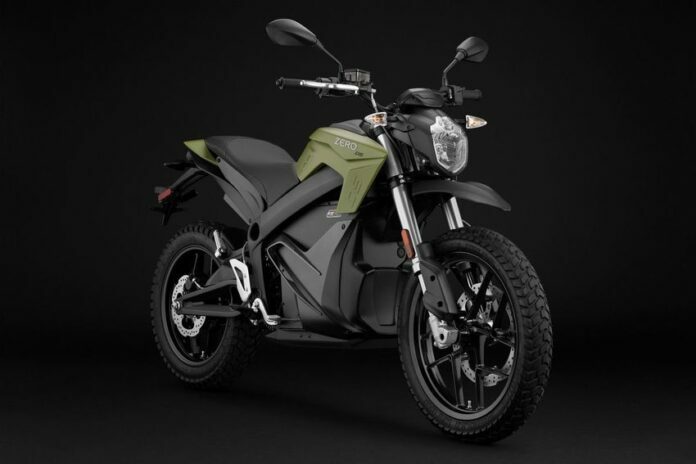 The only electric option on our list, Zero DS represents the future of motorbikes. 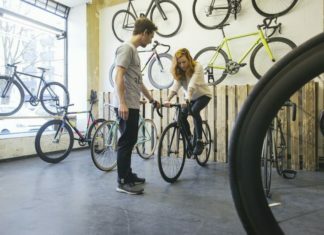 While making any longer trips on these bikes is not yet practical, all-electric ride for a quick city commute makes perfect sense, especially if your workplace provides a charging station. 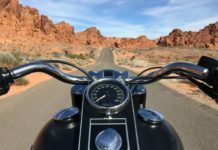 The 2018 model comes with new ZF14.4 battery pack, significantly increasing the bike’s range. 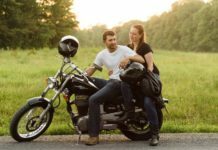 One major drawback is that the bike is designed to be maintenance-free and for many people, tinkering with their rides is half the fun of owning a motorbike.